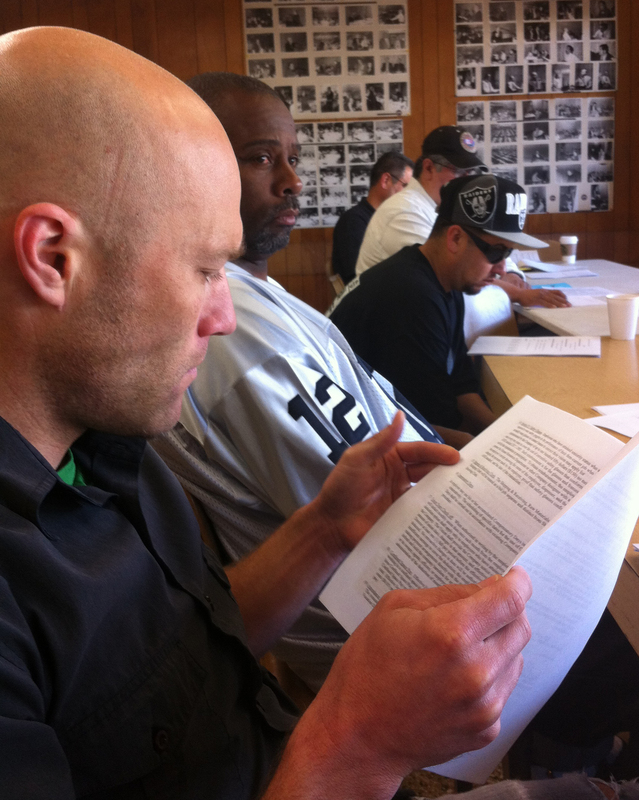 Members from the different Master Contract houses came to the Union Hall on Sunday to discuss their contract. 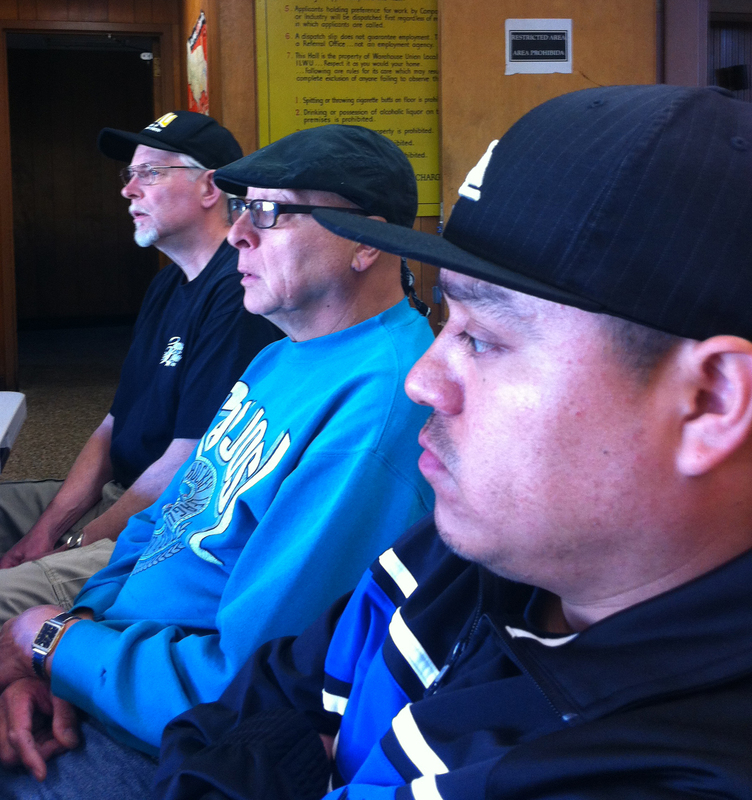 Workers from Unilever listen to the conversation around the proposals. The discussion centered on what are the improvements that we aim for in the coming negotiations. 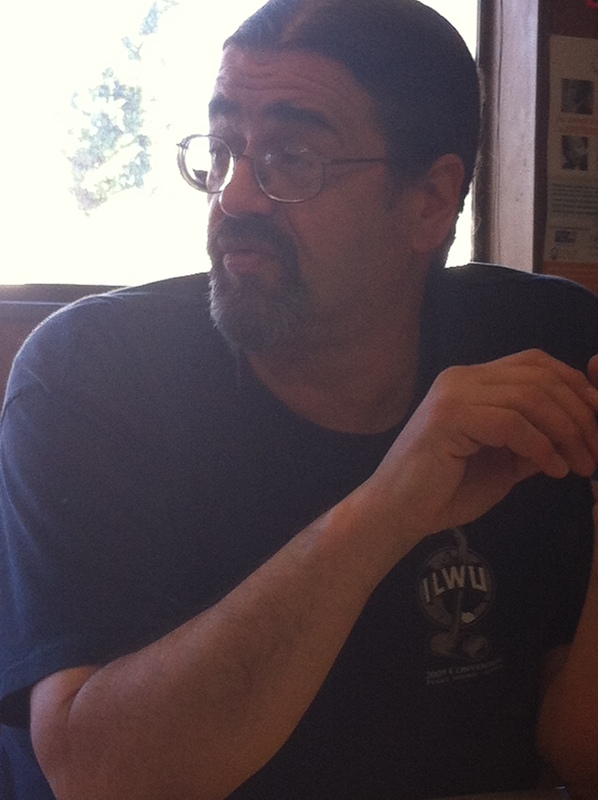 Local 6 Secretary-Treasurer Fred Pecker addresses the members who came to talk about the negotiations. 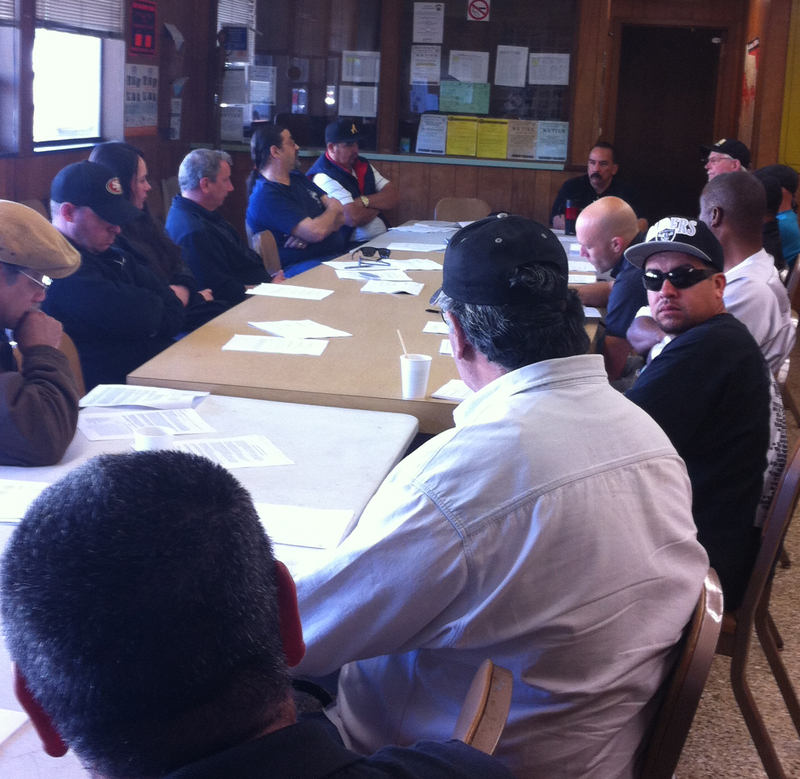 Workers from Darling International, Gallo Sales Company, Case New Holland and California Oils review their contract. We also talk about how we fight for a better contract. We need to prepare ourselves to get what we want.